The screening will be introduced by Mountaineering Ireland the representative body for walkers and climbers in Ireland. It is recognised as the National Governing Body for mountaineering, hillwalking, rambling and climbing by both Sport Ireland and Sport Northern Ireland. 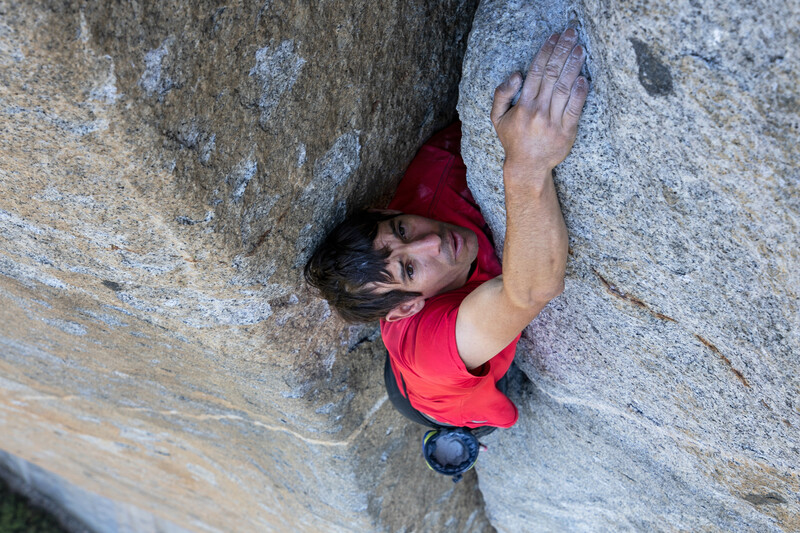 Free Solo is a stunning, intimate and unflinching portrait of free soloist climber Alex Honnold, as he prepares to achieve his lifelong dream: climbing the face of the world’s most famous rock – the 3,200-foot El Capitan in Yosemite National Park …without a rope! Celebrated as one of the greatest athletic feats of any kind, Honnold’s climb set the ultimate standard: perfection or death. Succeeding in this challenge places his story in the annals of human achievement. Free Solo is an edge-of-your seat thriller and an inspiring portrait of an athlete who challenges both his body and his beliefs on a quest to triumph over the impossible, revealing the personal toll of excellence. Cert: PG.